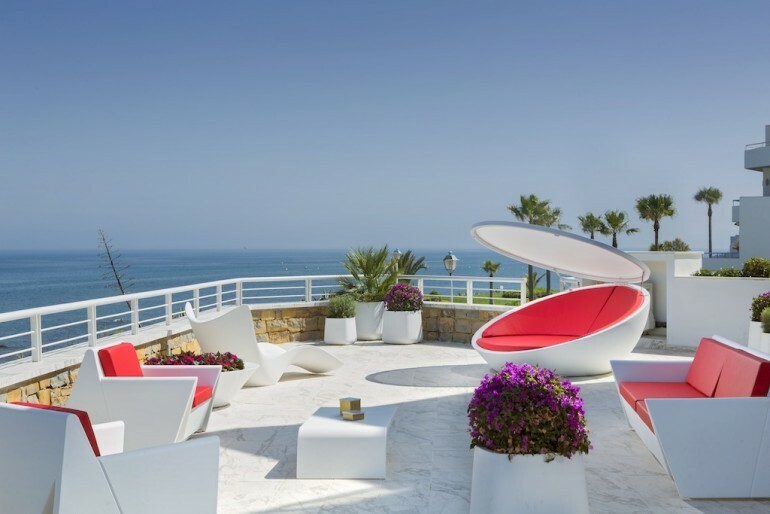 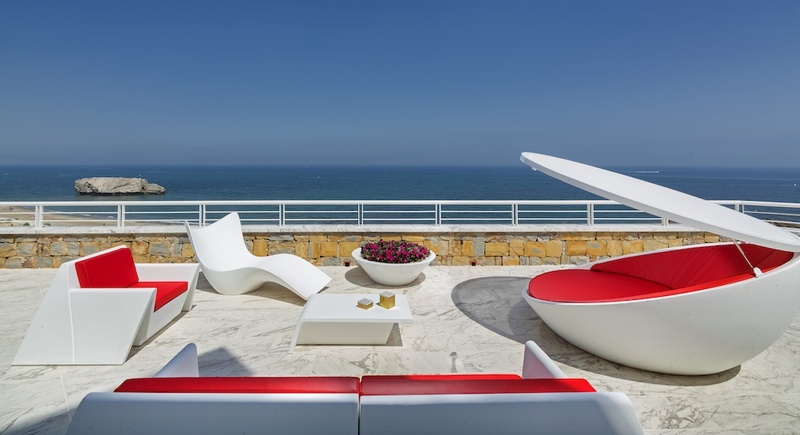 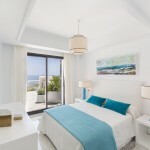 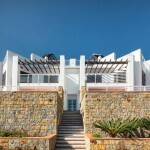 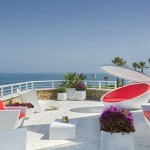 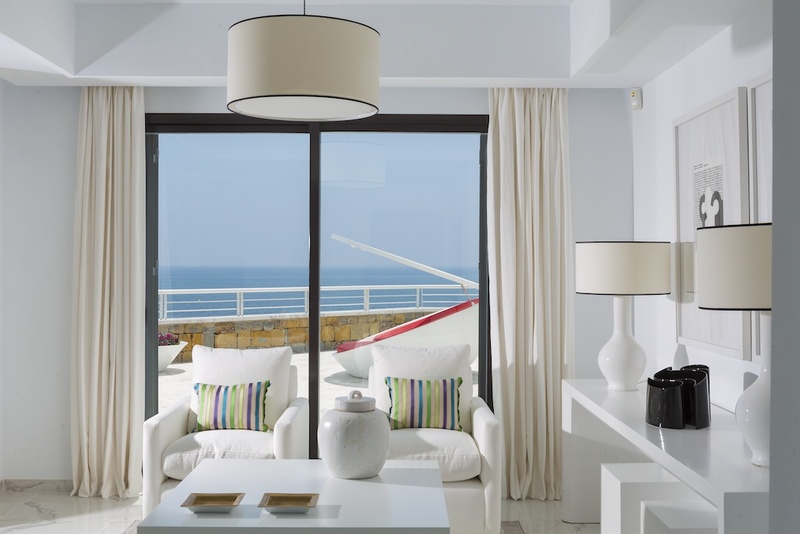 The complex is located on the coast of Casares, one of the most delightful spots of the Costa del Sol. 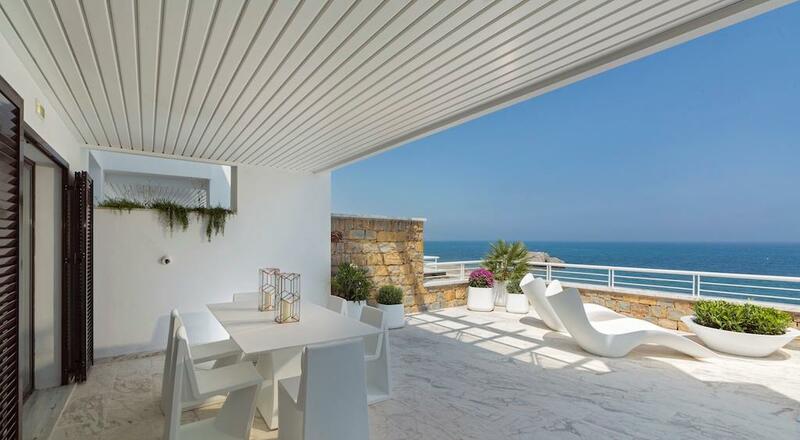 Its location is exceptional: you can enjoy the peace and quiet of the area and travel quickly and easily to such exclusive places as Sotogrande or Marbella. 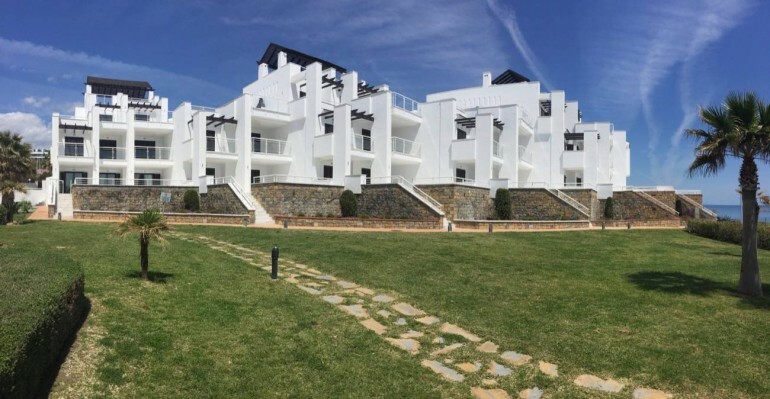 Shops, restaurants, bars, golf courses and a vast range of leisure, social and cultural attractions within easy reach. 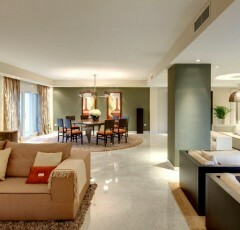 The residents find a perfect place for living or enjoying long holiday stays. 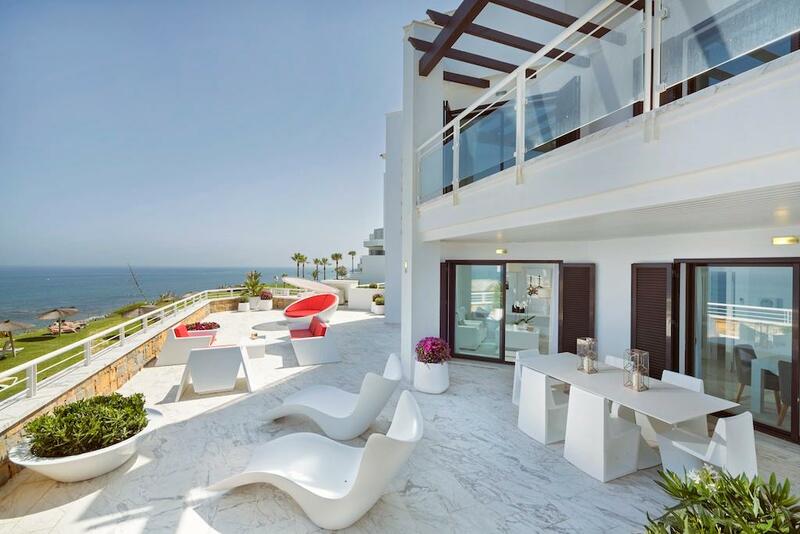 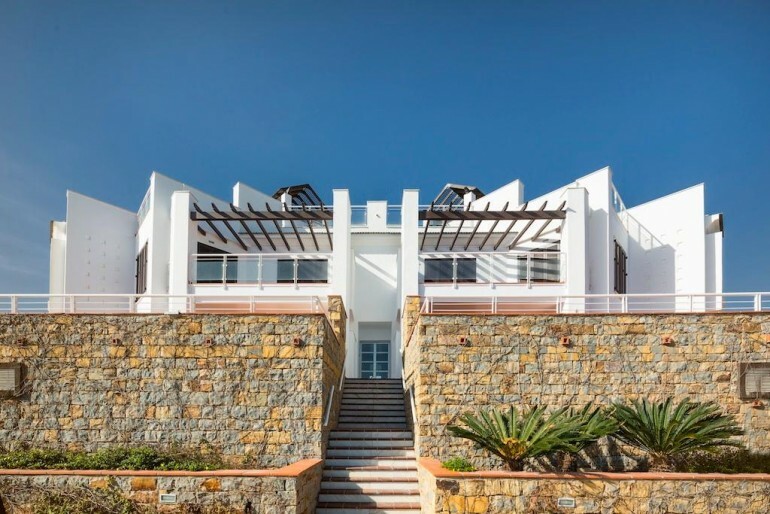 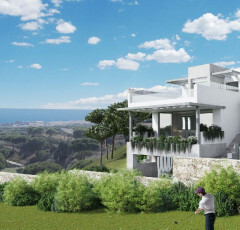 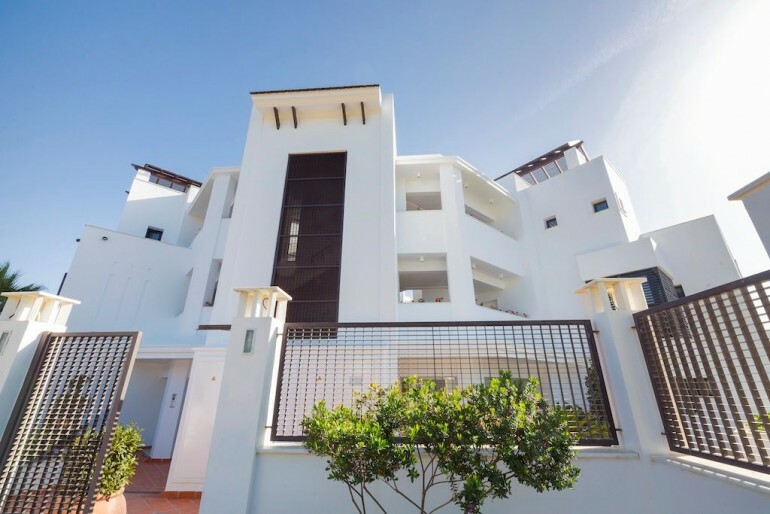 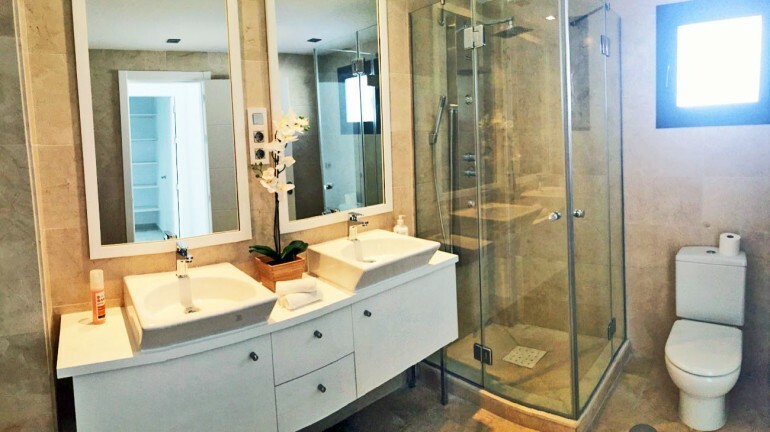 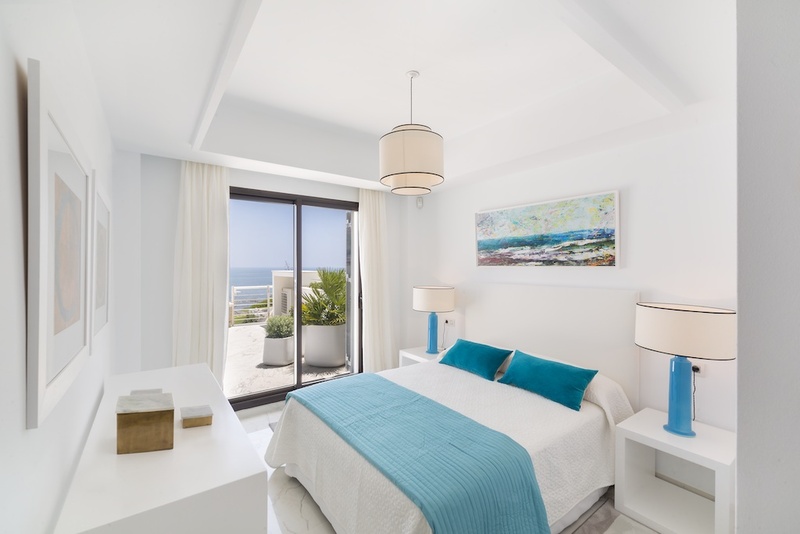 The development lies beside the sea, with direct access to the beach, all the properties have stunning sea views southwest toward the rock of Gibraltar and the enigmatic peaks of North Africa, or southeast toward Marbella. 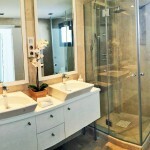 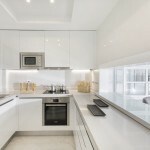 The residents can do their shopping and enjoy the leisure and catering services. 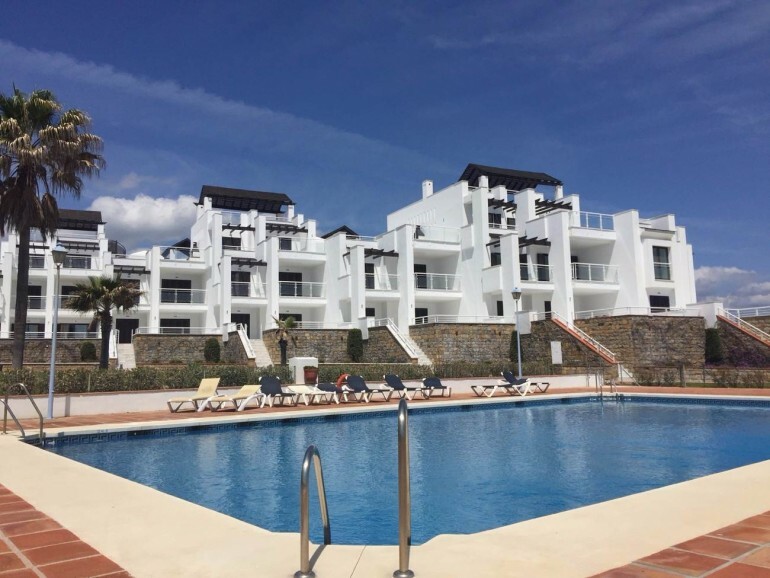 These apartments are just between the marinas of Estepona and Duquesa and is designed to let you enjoy the Mediterranean. There is severed by the airports of Málaga, Gibraltar, Sevilla and Jerez. 2 Bedrooms apartments and 1&2 Bedrooms penthouse with spacious terraces and the ground floor also feature a private garden. 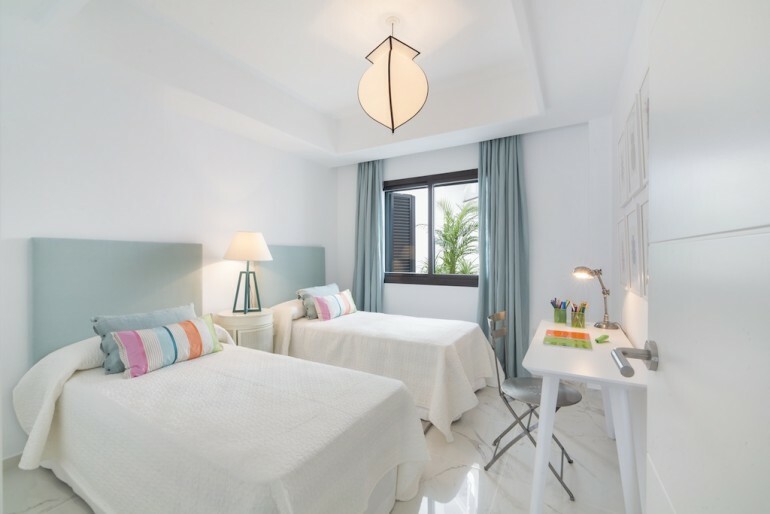 Each apartment has two parking space and one storage. 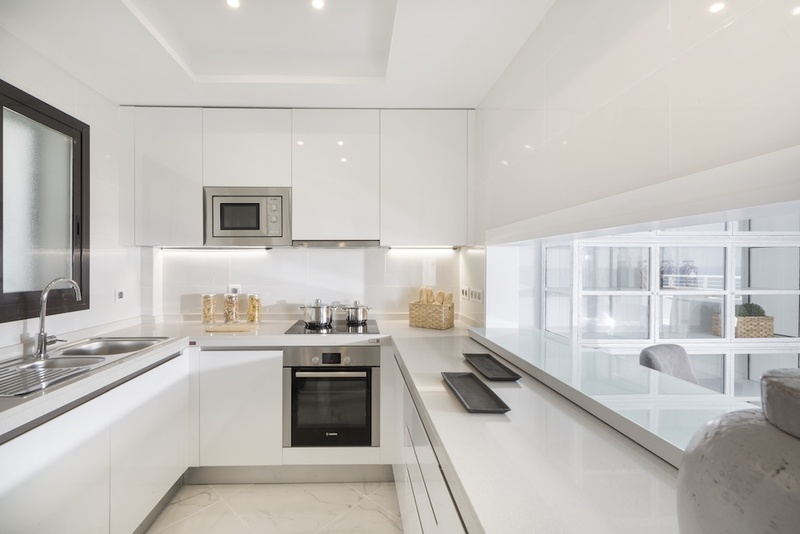 There are apartments and penthouses in this development with different square meters and prices.